Support No Spectators: The Art of Burning Man by giving today! No Spectators: The Art of Burning Man will take over the entire Renwick Gallery building, bringing alive the maker culture of Burning Man through artworks, immersive large-scale installations, jewelry, costumes and ephemera. Each year in Nevada's Black Rock Desert, a city of more than 70,000 people rises out of the dust for a single week for Burning Man. The event is a uniquely American hotbed of artistic ingenuity and one of the most influential phenomenon in contemporary art and culture. "No Spectators: The Art of Burning Man is a complete takeover, filling the building with towering installations that will engage and enthrall visitors, and continue the museum’s dialogue on American craft and the truly spirited craft of making." Burning Man embraces the principles of radical inclusion, radical self-expression, and community. In a similar spirit, the Renwick Gallery welcomes local, national, and international visitors daily free of charge to engage and enjoy their collection and exhibitions. We invite you to participate by making a gift today! A digital image of the exhibit installation at the Renwick. A glitter tattoo of an exhibition-related image mailed to you. A digital thank you from No Spectators artist David Best. A wooden exhibition postcard mailed to you. 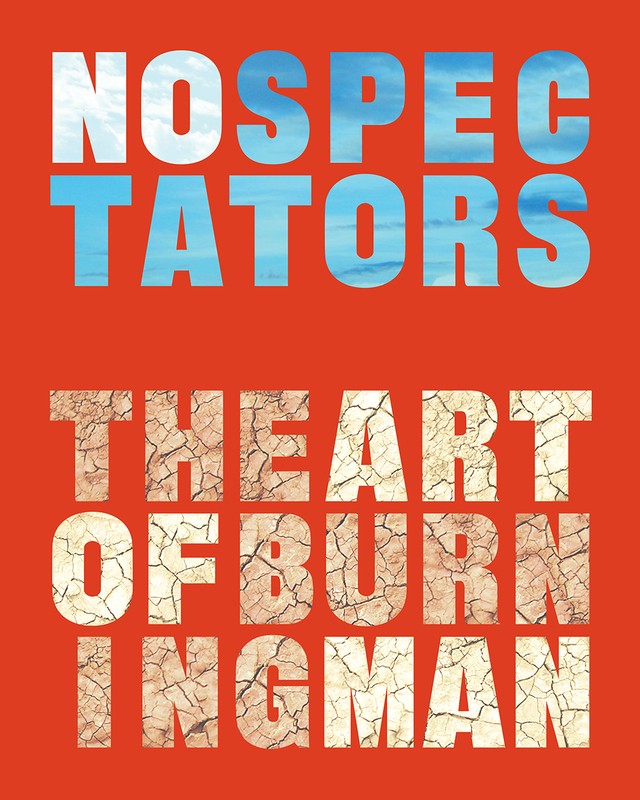 Invitation for you and a guest to a before-hours tour of No Spectators: The Art of Burning Man led by Nora Atkinson, Herman Curator of Craft (for gifts made by August 31, 2018, limit of 10).